Health Should Always Be The Goal! Daily we receive visits and phone calls from confused and frustrated pet owners searching for answers to their pet’s health challenges. Often they have already been to the animal hospital looking to their veterinarian for answers and leaving there feeling that they received nothing but a large bill and maybe some medications but no answers to the actual cause. If there is no cause, how do we prevent it from reoccurring or even curing the problem? Stories being presented to us from concerned pet owners are often similar to these… “our pet is lethargic, he’s vomiting,”, or “my pet has diarrhea”. Most were told by their veterinarian to bring them right in. Their vets did some blood work, gave them medication before an exam was even done and then told the pet owner that there was nothing showing up in the blood work. Usually they attribute it to the food and try to sell you their special diet offer the newest heartworm or flea medication, update the pet’s vaccination and then send them on their way. What these pet owners truly desired were answers in a clear understandable manner. We receive numerous questions such as these, “Why didn’t the medications work? or “why was medication prescribed before the testing came back?” and “Why are the tests not showing the causes?” Our approach is too simple for the business and profit model of modern medicine. All disease comes down to two causes, deficiency (malnutrition) and toxicity (poison). In nature, every living animal eats raw species appropriate foods for every meal. They don’t take extra vitamins or supplements because foods in this form, already contains them. Why do we feel we need to process and destroy the nutrition in pet food and then add in toxic synthetic nutrients derived from chemicals to replace these perfectly good nutrients that were already there? Those in the medical industry do almost nothing when it comes to evaluating or testing for either deficiency or toxicity. They never consider that the symptoms that they are treating for are caused by the drugs, medications, and vaccines they actually administer. 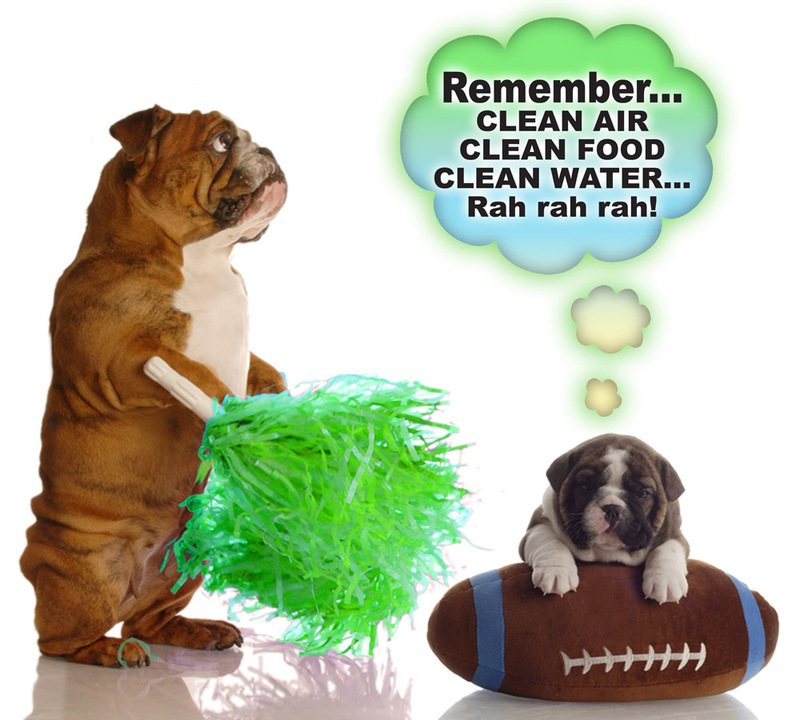 They rarely look at the household, lawn, or environmental chemicals that your pet is exposed to daily. Because of this deficiency in evaluation, proper and correct treatments are extremely rare. Most pet owners are really experiencing an emotional sale from seeking a solution based on terms such as “suffering, comfort, emergency, urgent” which only encourage you to buy extra tests, treatments and medications instead of making clear decisions that can only be made after we learn of the cause. Ask yourself this, when we have diarrhea, do we need to be rushed to the emergency room? Does your doctor immediately give you antibiotics, fluids and other medications? Do they order expensive blood tests and x-rays? Do they tell you to change your food from McDonald’s to Burger King? Diarrhea is cleansing., This is the body’s way of eliminating bad things. Once the bad stuff is out, the body then heals. If we would all just use our senses, we would then be looking for the sources of toxicity in our own environment. Health is not about medicine. It’s about allowing our pets to eat biologically appropriate foods that will create a healthy balance and keep them away from highly toxic drugs that create the physiological state we refer to as disease. Again, it’s all about going back to basics. ← Does Every Meal Create An Opportunity to Heal?